The next major iOS update is here. Apple today released iOS 12.1 to the iPhone and iPad. This update is compatible with the iPhone 5s and later, iPad mini 2 and later, iPad Air and iPad Air 2, iPad 5th and 6th generation models, 9.7-inch and 10.5-inch iPad Pro, and both generations of the 12.9-inch iPad Pro. If you’ve got one of these devices, head into Setting > General > Software update to download iOS 12.1. Once you’ve updated, you’ll find some new features to play with. There are more than 70 new emoji included in iOS 12.1, like characters with red hair, gray hair, and curly hair, a new emoji for bald people, food like a bagel and a cupcake, and sports items like a frisbee and a skateboard. The update to iOS 12.1 also brings Group FaceTime. With this feature, you can FaceTime with up to 32 people, and the person who’s speaking will automatically be placed front and center. When calling more than one person, FaceTime will show a notification that’ll let you instantly join a call without being distruptive, and Apple also says that all FaceTime calls are end-to-end encrypted so that they remain private. Owners of Apple’s new iPhone models have more features to look forward to. These include real-time depth control in the camera, letting iPhone XS, iPhone XS Max, and iPhone XR owners adjust the bokeh of a Portrait Mode photo before you take it. Speaking of the camera, the update to iOS 12.1 also includes a fix for a bug many refer to as Beautygate, which was resulting in overly smoothed selfies taken with the iPhone XS and iPhone XR. iOS 12.1 brings dual SIM support, too. With this feature, iPhone XS, iPhone XS Max, and iPhone XR users can use a nano SIM and eSIM to get dual SIM functionality, letting them get an additional cellular plan without using a second SIM card. This could come in handy for folks who want one phone number for business use and one for personal use, or if you’d like to add a local data plan when you travel overseas. 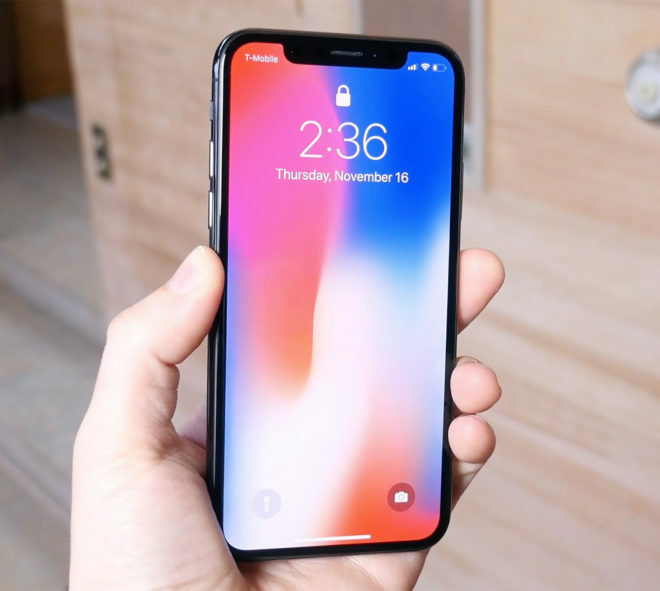 You can read more details on Apple’s dual SIM feature with eSIM right here. T-Mobile will support Apple’s dual SIM feature, but it’s not available on T-Mo right now. T-Mobile has told PCMag that it’s working on the feature and that it’ll roll out when the software is ready. Apple Watch owners can also install watchOS 5.1 today, which brings Group FaceTime audio calls, new emoji, and a new full-screen “Color” watch face. You can download watchOS 5.1 by going into the Watch app on your iPhone and selecting General > Software Update. Once you’re done updating to iOS 12.1 and watchOS 5.1, be sure to share your first impressions with us! Is T-Mobile talking about their internal software (e.g., infamous billing system) or T-Mobile iOS app? I would love to use the T-Mobile iOS app to register eSIM. Wireless providers in 9 countries other than the US are providing esim support immediately. Any surprises not a single US carrier is providing this option? This is one reason, the merger and T-mobile should be stopped. The US market is highly concentrated. These companies are going to do everything in their power to make their customers sticky. So for now if you are traveling overseas or have a work phone and home phone, carry two phones, until the software from Tmobile is ready. It is not the role of the government to pick winners and losers. Sprint share holders have an option to change the leadership. If they continue down this line, when the share price falls enough, a buyer will come and buy the company for a much lower price. But fear of a company going bankrupt does not mean you reduce competition! AT&T too used the lame excuse to saying if they did not buy T-mobile, it would go bankrupt! I just want tmobile to be able to compete with Verizon and Att. This merger would make that happen.